Accuweigh has supplied industrial platform scales for weighing fresh fruit and vegetables at the Perth Produce Markets in Canning Vale, Western Australia. Supplied by Accuweigh’s Willetton branch, the AWB-120 industrial platform scales are robust, general purpose scales suited for use in a wide variety of weighing applications. 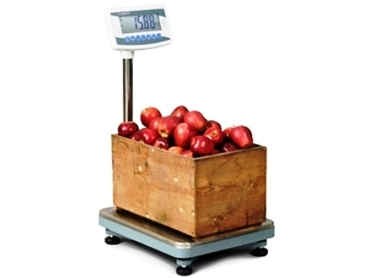 The AWB-120 industrial platform scales can be certified for Trade Use, perform basic checkweighing and totalising tasks, and also be used in shipping, despatch and dry food weighing applications. A leading industrial weighing company in Australia, Accuweigh offers professional advice, sales as well as superior product support from eight branches nationwide.